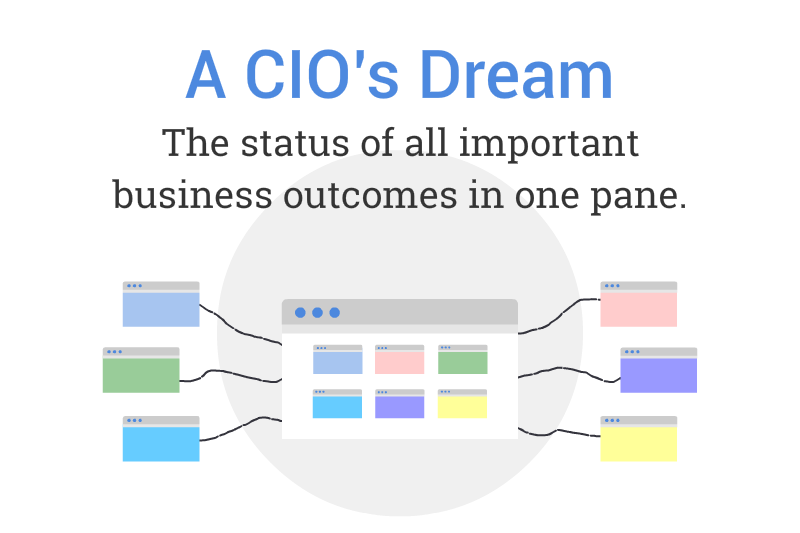 CIO dream – The status of all important business outcomes in one pane? In our conversations with CIOs, we have asked if they are fully satisfied with existing tools and systems, and if not, we want to know what sort of innovation they would like to see happen? Whats the magic wand they wish to have? In other words, what’s the CIO dream? We heard it loud and clear. A CIO’s dream: the status of all important business outcomes in one pane. Why is this still at the dream stage, and not a full-blown reality today? The answer lies in the way most traditional tools and systems function. At the most basic level, these tools provide insights and intelligence by assimilating, consolidating and analyzing data from various underlying systems and present results through various reports and dashboards, widely missing out on the larger context of corporate and business outcomes. This is particularly important for CIOs since they act as key stakeholders in business outcomes and need to ensure IT systems and assets are directly contributing to broader corporate initiatives and goals. 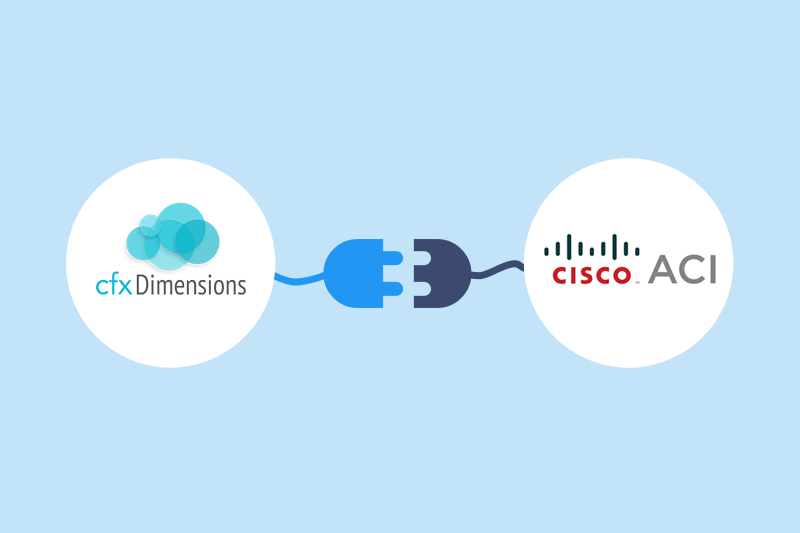 We see that AppDimensions is one such platform which can help CIOs realize their dream. AppDimensions is designed ground-up with an Outcomes driven approach and translates business goals, objectives and expectations into IT operational Outcomes. 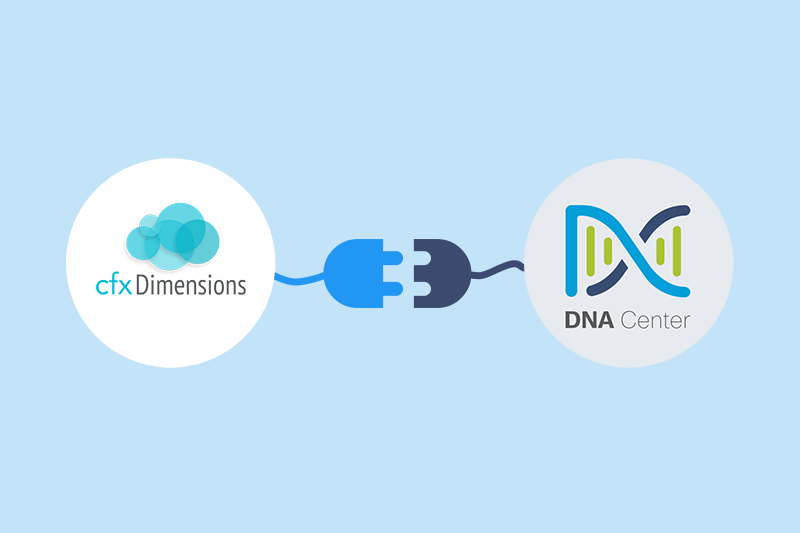 AppDimensions continuously governs applications, environments and IT operations and provides a governance score that indicates the level of alignment with Outcomes in a clear, quantifiable manner. AppDimensions is poised to be the platform that empowers CIOs with simple yet powerful and purposeful Outcomes driven intelligence that enables CIOs to be the change agents and help them successfully evolve their IT strategy to support continued business transformation and success.